with our awesome and countless features and possibilities theme. 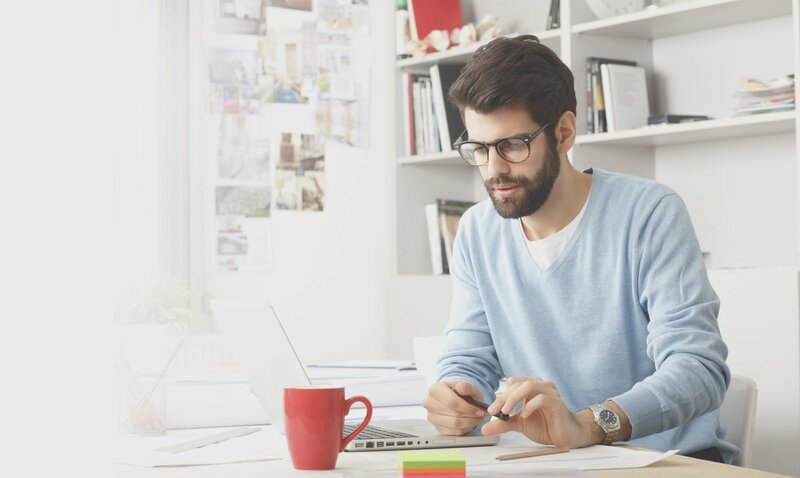 We stress user experience and it has been always our top priority. Ease of use. 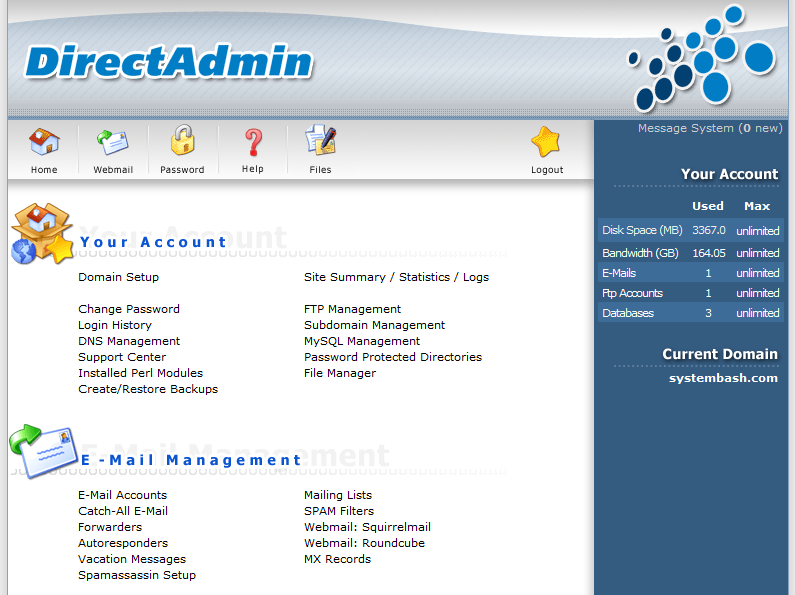 DirectAdmin is the easiest to use control panel, period.Speed. DirectAdmin is programmed to be the fastest running control panel available.Stability. DirectAdmin avoids downtime by automatically recovering from crashes.Support. 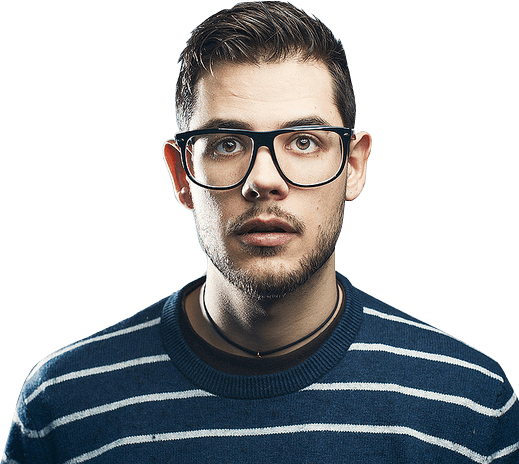 We offer lightning-fast support by phone, e-mail, forum, and live online chat.Price. 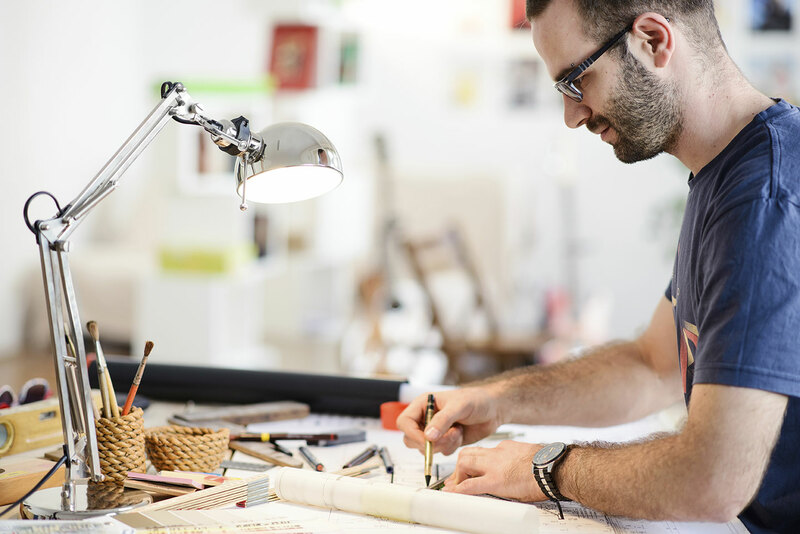 We offer flexible licensing options to suit every kind of hosting company! Tool to view mail queue and it’s messages. Includes tools to take action on those messages. This feature provides the admin with a complete overview of system usage. Exact input and output from the server’s Ethernet card is also monitored. Resellers can quickly send a message to all their customers by using DirectAdmin’s built in ticket support system. DirectAdmin is one of the most powerful, yet affordable control panels on the market. DirectAdmin’s features and speed have made it highly successful while its simplistic design has truly made it a valuable asset in any web master’s toolkit. 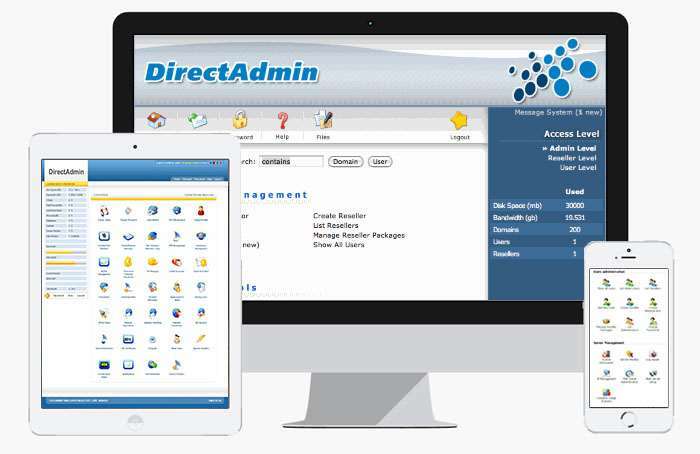 DirectAdmin offers 3 access levels: Admin, Reseller, User. You can even add a fourth e-mail level supported by an official free plugin. Please see below for the features provided by each access level and general features of DirectAdmin. For a full list of software which is supported on DirectAdmin servers please visit Supported Services page.